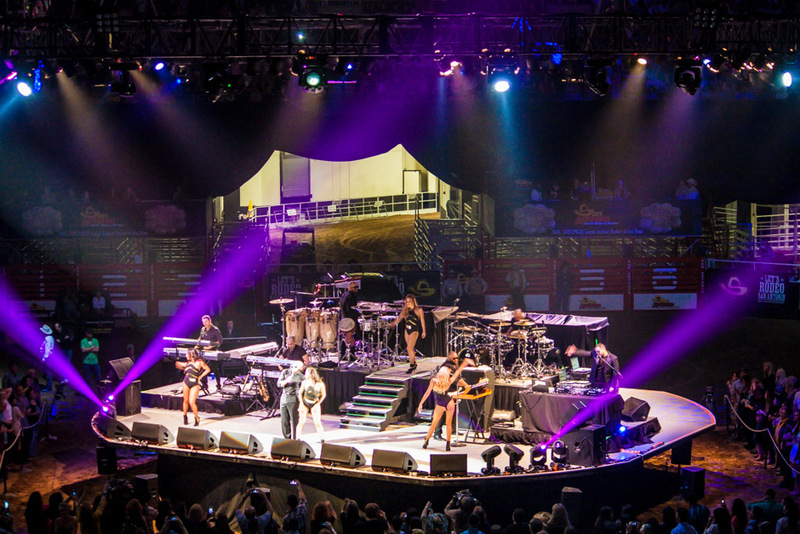 In addition to our sound, light, video event production services support for the San Antonio Stock Show & Rodeo, this year LD Systems deployed a brand new concert performance stage for the twenty one concerts and national touring artist performances during the rodeo. 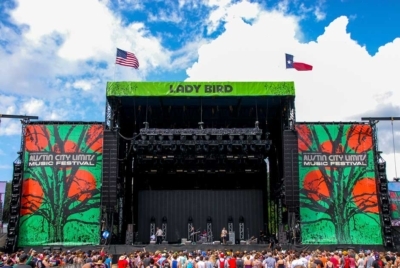 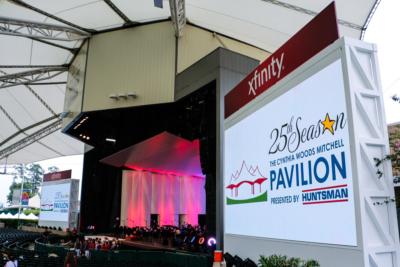 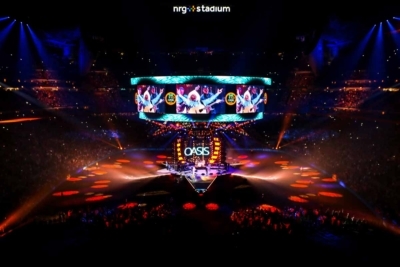 The new stage was engineered and fabricated by the LD Systems technical event production team in conjunction with Houston based Heights Metal Works. 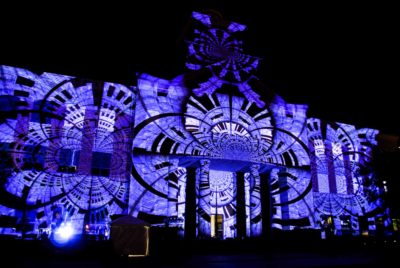 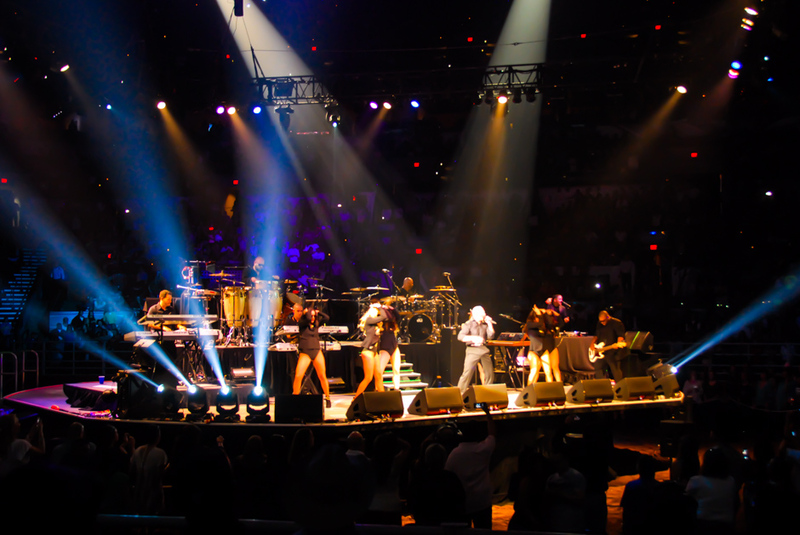 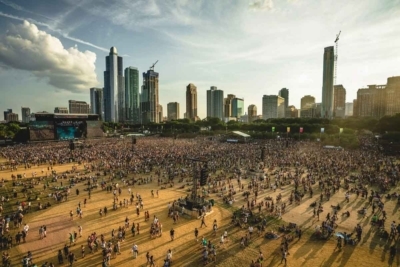 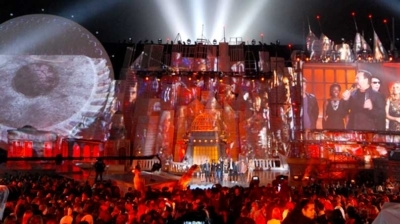 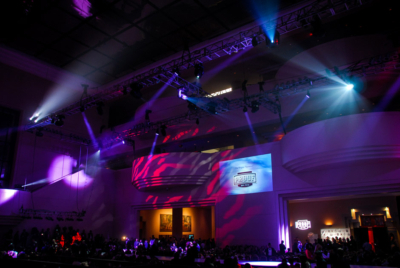 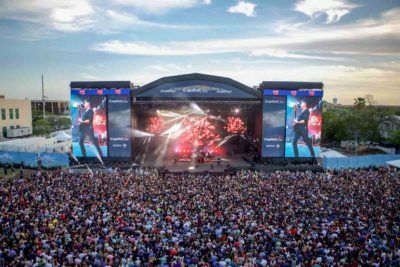 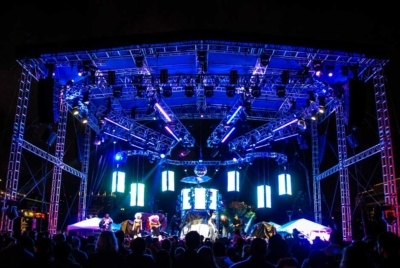 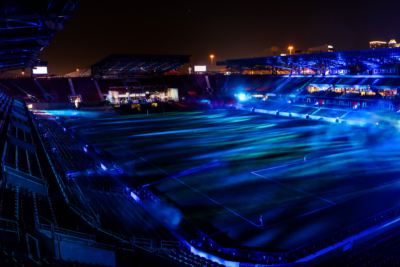 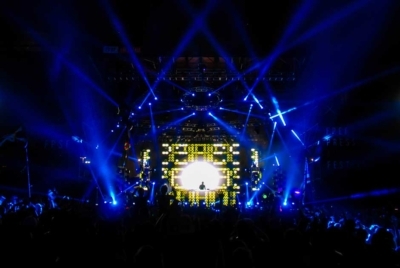 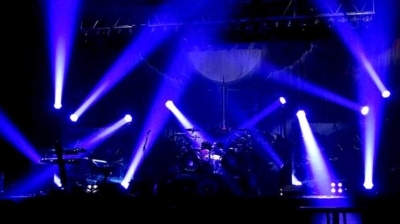 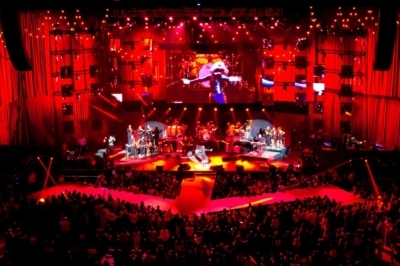 LD Systems has extensive knowledge working with specialty stages that require portability, and rotation. 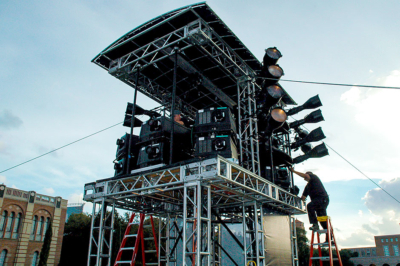 Many factors must be considered engineering a rotating stage platform that can be quickly deployed, support a large performance and be reset for multiple back to back events. 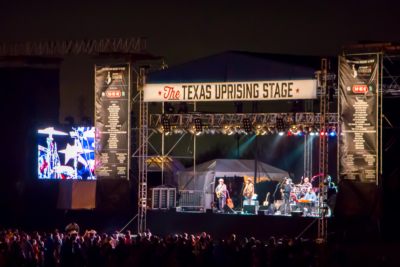 We are extremely excited to announce our design and deployment of the new concert stage was a huge success. 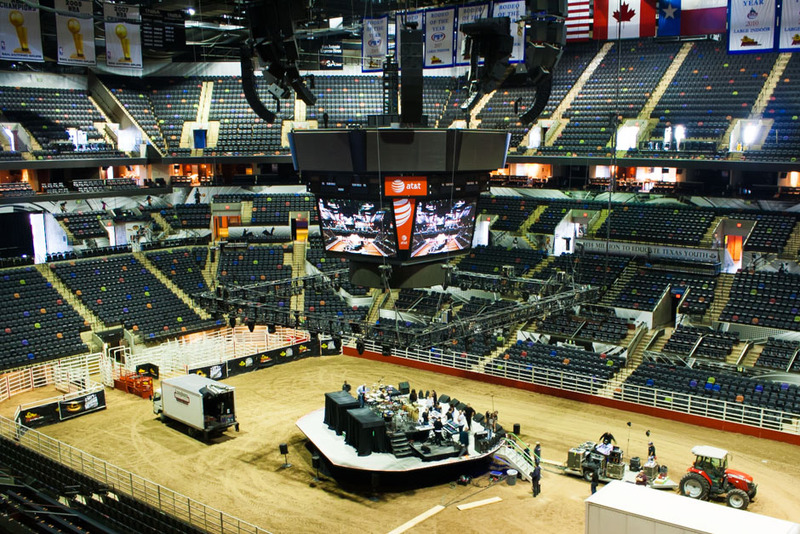 The 2014 San Antonio Stock Show & Rodeo is held at the AT&T Center and set a record with an attendance of 1,740,154 attendees. 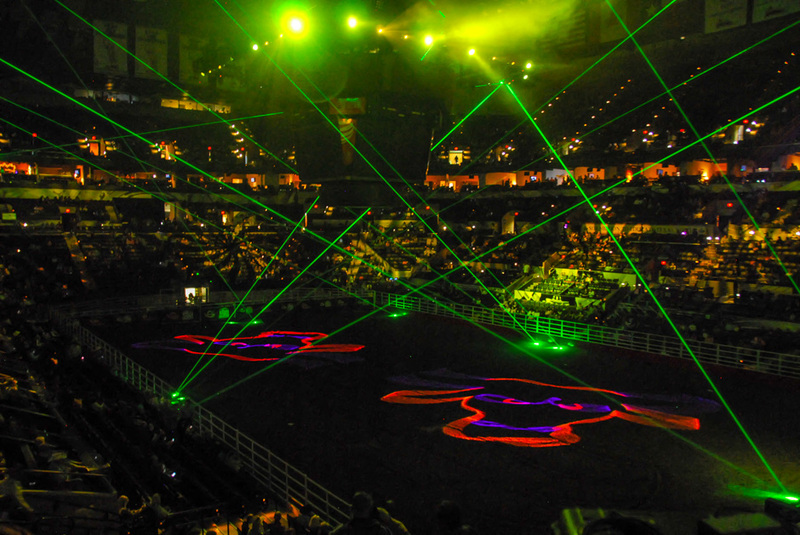 The San Antonio Stock Show & Rodeo can also proudly boast it is the nine-time Professional Rodeo Cowboy’s Association Large Indoor Rodeo of the Year. 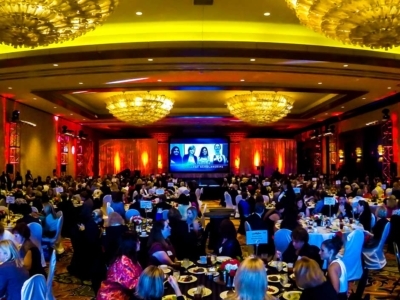 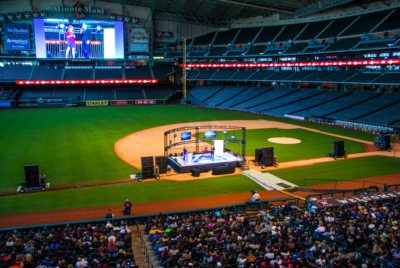 Since its inception, the organization has committed more than $134 million towards educating the youth of Texas. 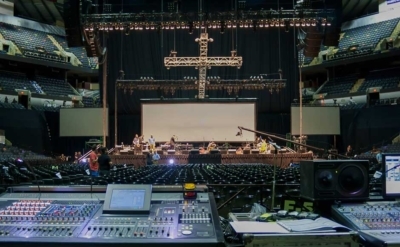 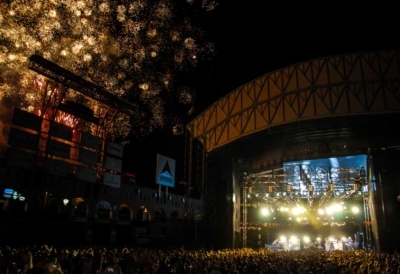 LD Systems has decades of specialized experience in rodeo event production services. 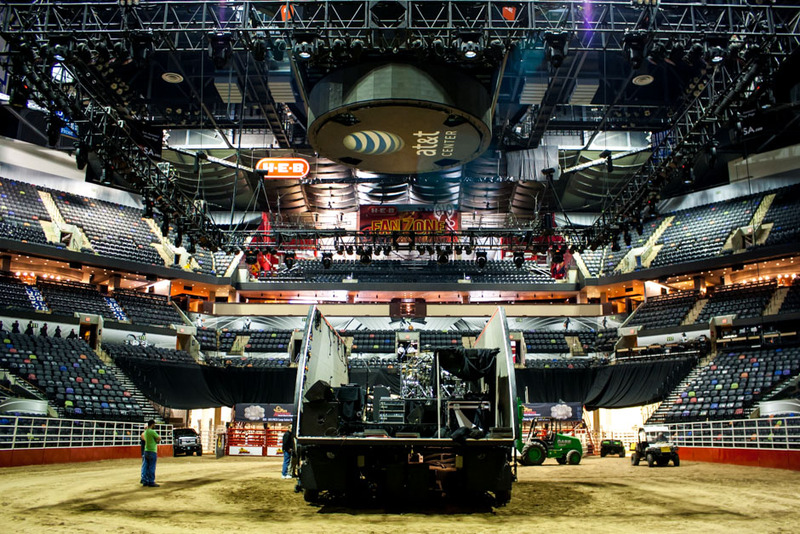 We also support the popular Rodeo Austin, the Houston Livestock Show & Rodeo, and provide event production services for the National Finals Rodeo in Las Vegas.